So far janehudsonoldroyd has created 3 blog entries. Bespoke Canal Boat Builders, Aqua Narrowboats, are inviting you to their Autumn Open Day Sunday 8th October 2017, 12noon - 4pm. 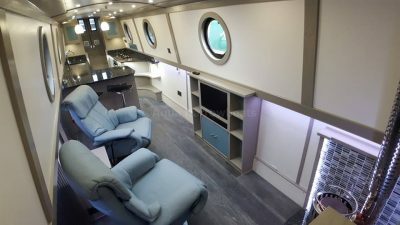 Bespoke canal boat builders Aqua Narrowboats, specialists in new bespoke canal boats for sale and 5 star luxury canal boat holidays, welcomes everyone to their Autumn Open Day, Sunday 8th October 2017, 12noon- 4pm. 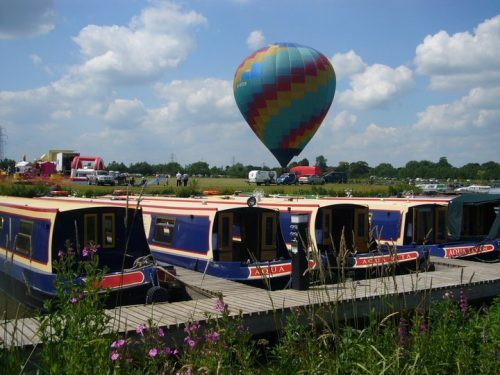 Fancy winning a luxury canal boat holiday? Enter our Free Competition!